Sometimes, in the midst of the world that we (and I mean all of us living with type 1 diabetes) live in, I forget how truly amazing our kids are. They deal with more nonsense on a daily basis than most and yet, have truly, The World's Best Attitude. This single trait will serve them well if we can keep it alive (especially during the teenage years). Today was one of those moments that reminded me of how special they are. Oldest daughter returned for a second visit to Root Canal Specialists and had her root cleaned and packed. She didn't fuss, complain or even shed a tear. She simply woke up with a smile and prepared for her day in the way that makes you marvel because you can't even think about starting until at least the 2nd cup of coffee! After oldest daughter finished the procedure, the nurse approached me and said that she was so impressed with the way our oldest daughter has behaved on every visit to the office. She said that she had approached oldest daughter to ask her what her career plans were and if she had ever thought about working in the medical field. I laughed a little as I wasn't fully sure if she was being serious or just being nice - like in the way that says we really want your business! The nurse however, then said, "There is something about oldest daughter that is far older than her years. She is calm, mature and has a wonderful presence about her. She would be an excellent candidate for working in medicine simply because she is so kind and considerate." 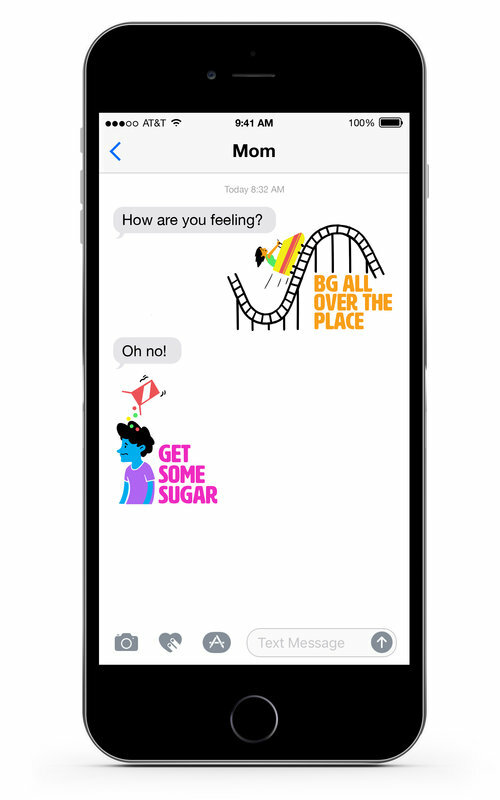 At that point, I could see that the nurse was trying to communicate something that she rarely says to most young girls and their mothers. She was being sincere and in an instant, I went from smiling to having teary eyes. The nurse continued, "Maybe it is because she has dealt with so much and so early on in her short life, but she could really become an amazing doctor that not only treats patients but is able to relate to them. That is a very rare gift." I thought about that statement long and hard. 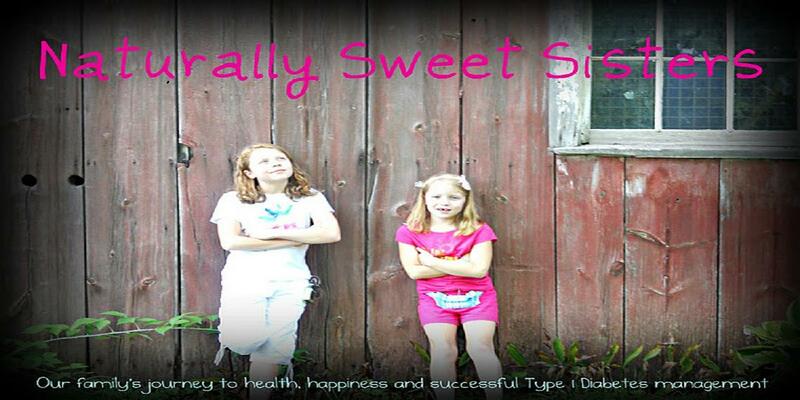 Maybe it is the daily struggle of managing type 1 diabetes or maybe it is the desire to go beyond what life has dealt. Whatever it is, I am awed that other people are noticing it too. 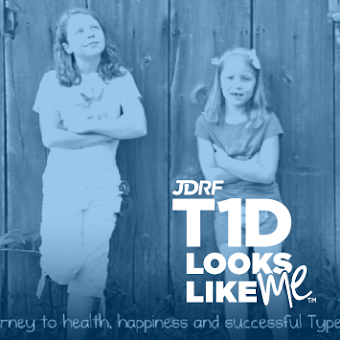 This young lady, with or without type 1 diabetes, is heading to a very bright future. And for now, that gives me great peace. Happy Mother's Day! As a side note, we have one final appointment to the regular dentist on Saturday, after the tooth calms down (which is funny all by itself because we keep saying that it had a temper tantrum), and maybe then, we can be done with this fiasco. Isn't it Ironic - Don't Ya Think? The Perfect Sport - Could It Be?